Are Cover Crops For Me? 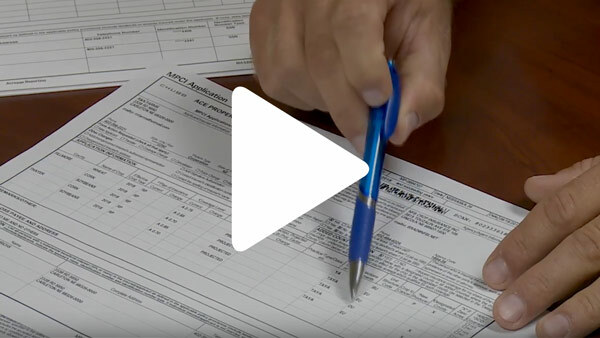 Developing a good relationship with your crop insurance agent is important, especially when it comes to managing your hail risk. In this infographic, learn the three questions you should ask your insurance agent. How can you assess your risk of crop hail damage? 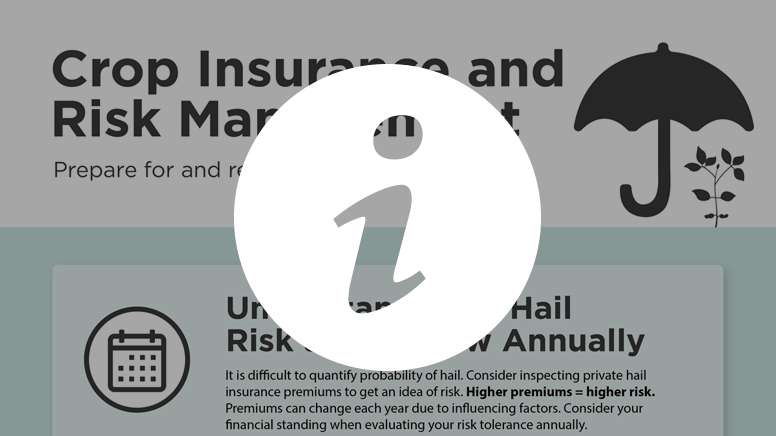 What do you need to know when considering hail insurance coverage levels, policies, and endorsements? A Nebraska Extension crop insurance specialist outlines key steps in managing risk through crop insurance.